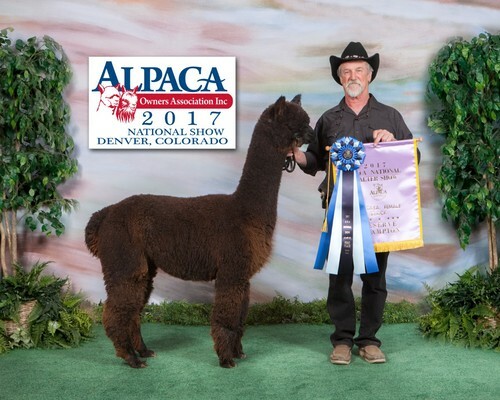 Agnes Lorraine, what an incredible alpaca. Picked her up on a visit to Red Granite ranch on the way back from the Nationals. 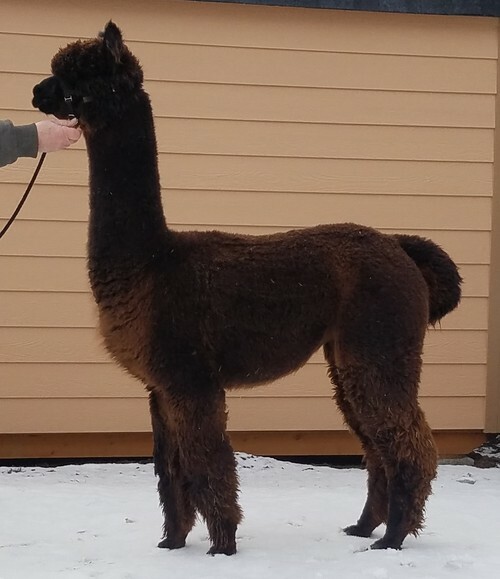 Picked her out in a crowd, like most of my animals, with her phenomenal phenotype and presence. 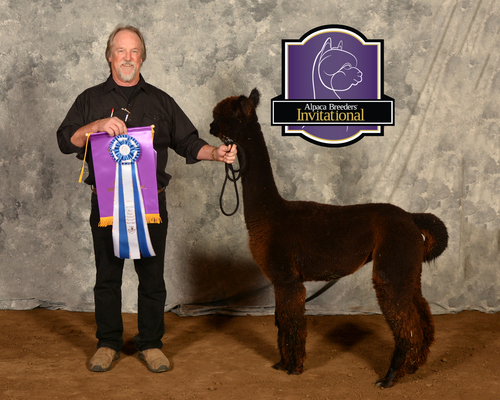 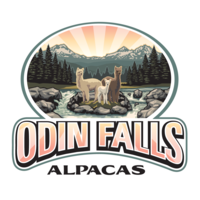 With a stunning fleece character, fineness, and crimp style, Agnes won first place and most times championships everywhere we went. 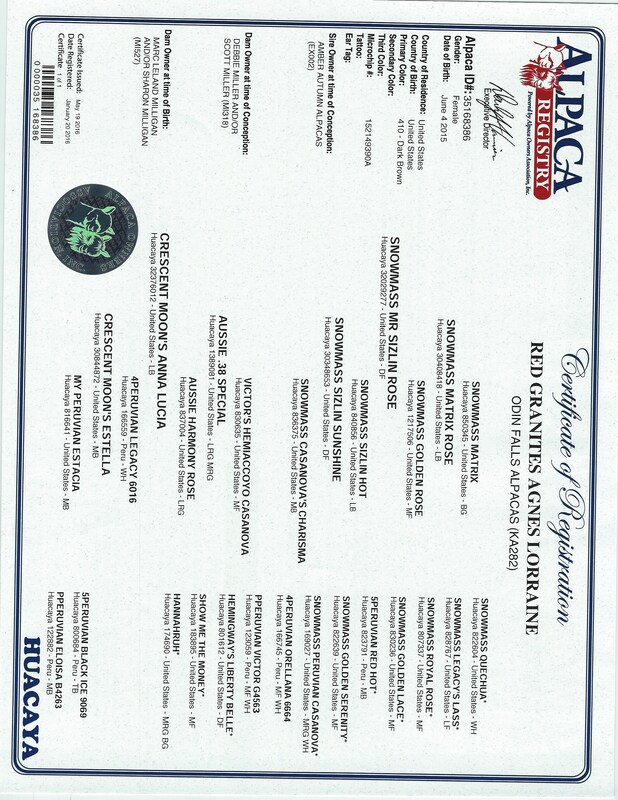 Retiring on top, Agnes Lorraine has been bred to the incredible Red Granites Val D Lsere for her maiden breeding.